Research suggests this technology is a promising tool for a variety of mental health conditions. For anyone dealing with phobias, anxiety or post-traumatic stress disorder, facing their fears is easier said than done. 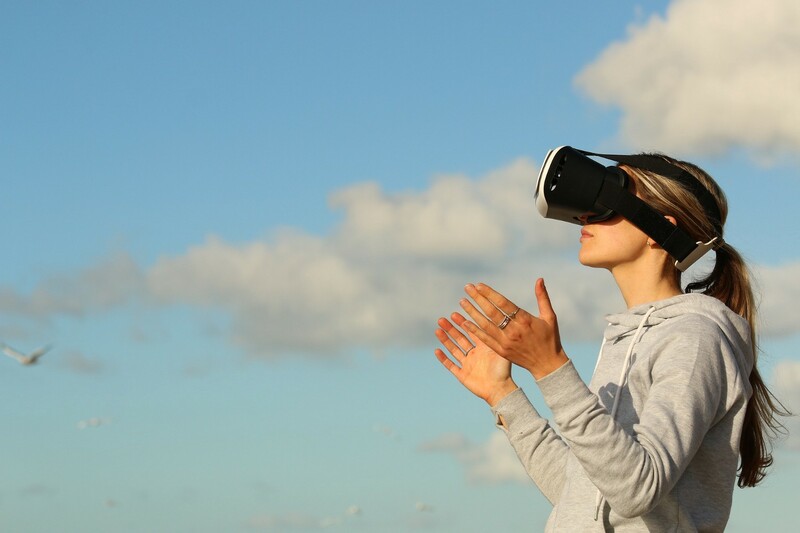 That’s what makes virtual reality an encouraging option for these and other mental health issues, according to a research review published in the Harvard Review of Psychiatry. Think of it in terms of fear of flying, one of the phobias virtual reality researchers have studied the most. Traditional exposure therapy would have patients fly often to get past their fear — but that’s time and cost prohibitive. By putting patients into virtual reality flying environments, they could “take off” and “land” over and over in a short amount of time (and avoid paying for airfare). The research on virtual reality as a treatment for mental health issues is still fairly new, but what data there is suggests that it can help. Studies on it’s effect on fear of flying, for example, “have reported significant and lasting reductions in flight-related anxiety,” according to the press release. The technology has also been studied on conditions including post traumatic stress disorder, panic disorders, schizophrenia, pain, addiction and eating disorders. As equipment costs go down and experts get more clued-in to what the technology can do, “it is likely that virtual reality applications will proliferate,” Maples-Keller said in the press release. The review adds to the growing possibilities of how we can use virtual reality to solve serious problems, including using it as a pain-management alternative to opioids. It’s a great example of how technology can be a force for good, and with something as pervasive as mental health problems, the more solutions we have, the better.